Achievethecore.org is “full of free content designed to help educators understand and implement the Common Core State Standards. It includes practical tools designed to help students and teachers see their hard work deliver results.” It features, among other resources, “Annotated Mini-Assessments for Grades 3-11”: The site, produced by nonprofit Student Achievement Partners, boasts “a growing collection of English language arts / literacy mini-assessments that illustrate the shifts required by the Standards. 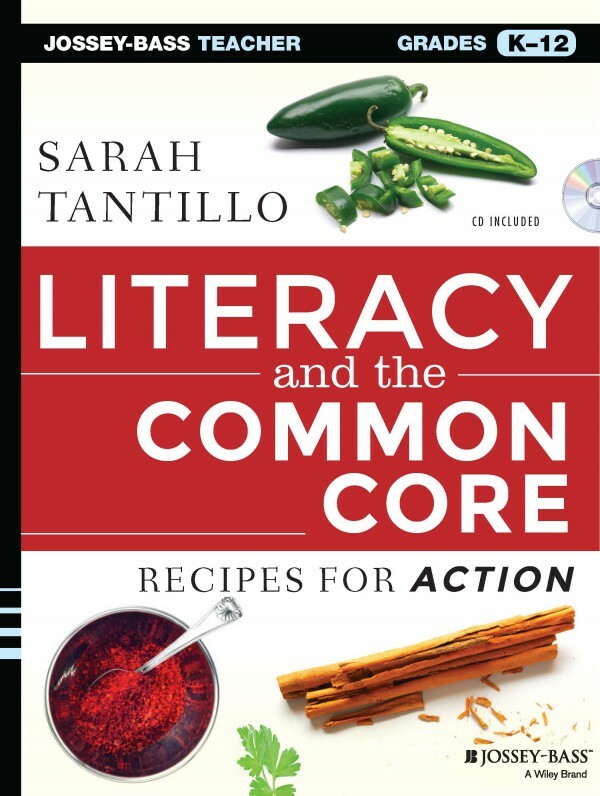 These mini-assessments are designed for teachers to use either in the classroom, for self-learning, or in professional development settings.” The assessments include fiction and nonfiction. Don’t forget to check out the TLC PARCC Prep and Standards pages for additional resources and guidance! This entry was posted in Annotation, Argument, Assessment(s), Close Reading, Comprehension, Curriculum, DBQ Approach, ELA Common Core Standards, Evidence, Explanation, Lesson-planning, Main Idea, Nonfiction, PARCC, Professional Development, Reading, Reading Informational Text, Reading Literature, Resources, Test Prep, Text Selection, TLC Website Resources, Writing and tagged Annotation, Argument, Assessment(s), Close Reading, Comprehension, Curriculum, ELA Common Core Standards, Evidence, Explanation, Lesson-planning, Main Idea, Nonfiction, PARCC, Professional Development, Reading, Reading Informational Text, Reading Literature, Resources, Test Prep, TLC Website Resources, Writing. Bookmark the permalink.